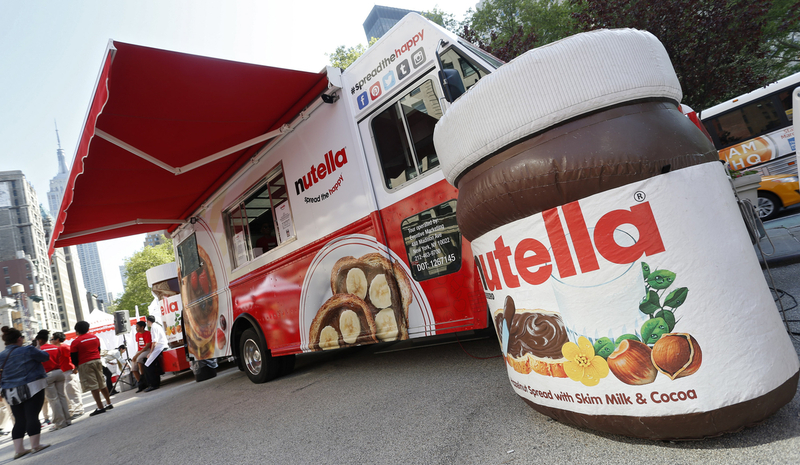 Nutella is celebrating 50 years as The Original Hazelnut Spread this year with fans of the brand throughout the U.S. with the Nutella “Spread the Happy” Truck Tour. 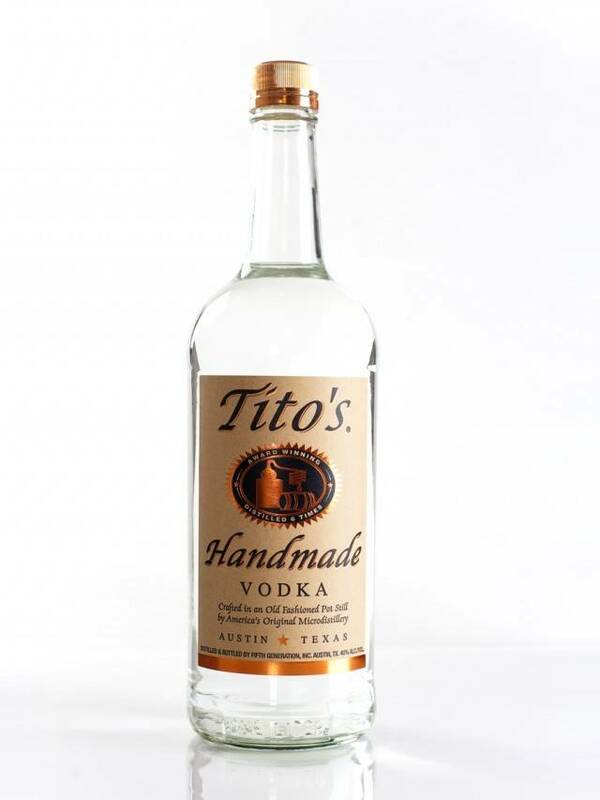 Friday, October 3 through Sunday, October 5, Dallas-Fort Worth residents will receive complimentary samples of Nutella paired with various foods, play interactive games, have the opportunity to show their love for Nutella on social media, and participate in Nutella branded gear giveaways. The Nutella brand will tour the country through October celebrating the happiness that Nutella brings with each bite. The truck tour is an extension of Nutella’s latest “Spread the Happy,” advertising campaign, which follows the journey of a single jar of Nutella as it is passed between breakfast tables, waffle trucks and offices across America, capturing a sense that there’s an endless chain of people who share a common love of Nutella.